The 2019 Audi A1 Sportback was on display at the Paris Motor Show 2018. 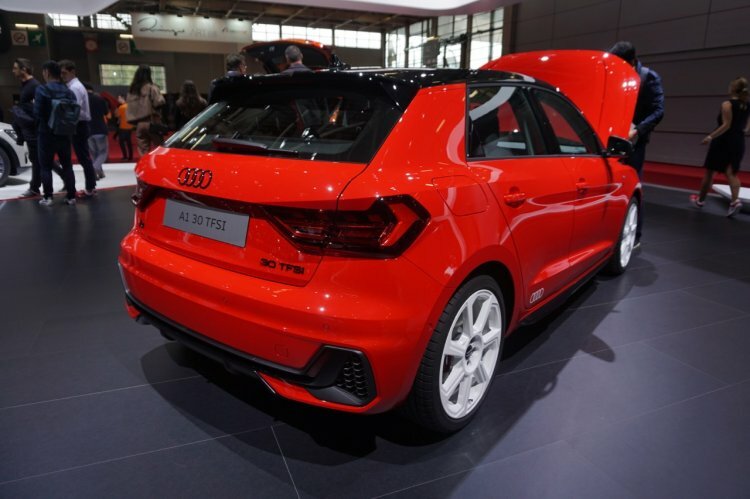 The second generation A1 made its world premiere earlier this year in Barcelona. Like many carmakers, Audi has ditched the 3-door body format due to the sluggish sales performance. While the original Audi A1 was initially available in a 3-door format only, with the Sportback (5-door) variant following later, the 2019 Audi A1 is available exclusively in the Sportback form. The 3-door version has been given a miss owing to weak demand. The design of the new model seems to take several cues from bigger models, including the A6, A7, and A8. It measures 4.03 metres in length, 1.74 metres in width, and 1.41 metres in height. The wide track and short overhangs lead to a taut, sporty stance. The interior of the 2019 Audi A1 is driver-focused, with several customizable options. The highlights of the cabin design include a digital instrument cluster and an optional MMI touchscreen display. The infotainment unit and the controls on the centre console are strongly driver-oriented. Engine options include a range of petrol motors, with power outputs ranging from 70 kW (95 hp) to 147 kW (200 hp). Turbocharging, direct injection and a particulate filter are standard. Transmission choices across all the engine options include a 6-speed manual gearbox and a seven-speed S-tronic dual-clutch automatic unit. The only exception is the top-of-the-line engine, which has a six-speed S-tronic transmission. The 2019 Audi A1 Sportback is available with an optional Audi drive select dynamic handling system. Through this feature, drivers of the new model can select from four modes to fine-tune the driving characteristics as per the requirements - auto, dynamic, efficiency and individual. The 8.8-inch touchscreen infotainment unit offers smartphone mirroring through Apple CarPlay and Android Auto. 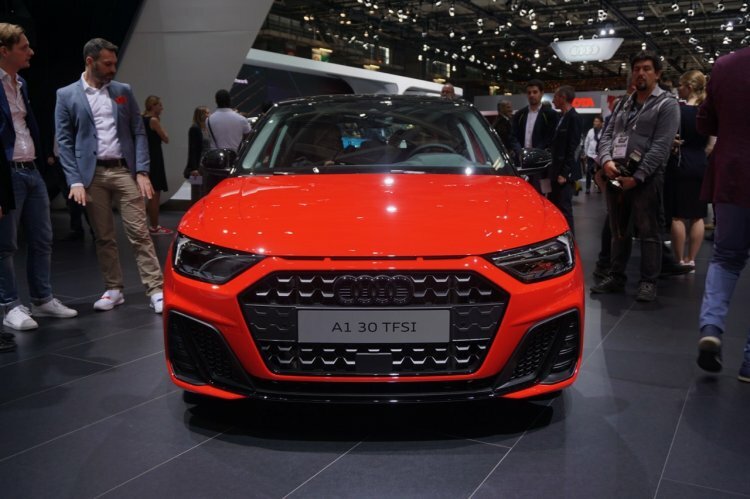 Speaking exclusively to IndianAutosBlog.com in June this year, Rahil Ansari, Head of Audi India, hinted that the 2019 Audi A1 Sportback could launch in India in case of relaxation in the import duties. With the Indian government close to passing a decision to allow companies to import 2,500 vehicles without having to homologate them, the A1 could launch here next year as a niche product.